I started buying vinyl records about 16 years ago, but recently I've become a bit uncomfortable being identified as a "vinyl lover". The market is ascendant, with vinyl album sales growing for 8 consecutive years, at least in the UK. So why am I uncomfortable about it? A quick word about audio fidelity/quality here. I don't subscribe to the school of thought that audio on vinyl is inherently better than digital audio, far from it. I'm aware of its limitations. For recordings that I love, I try to seek out the best quality version available, which is almost always digital. Some believe that vinyl is immune to the "loudness war" brickwall mastering plaguing some modern releases, but for some of the worst offenders (Depeche Mode's Playing The Angel; Red Hot Chili Pepper's Californication) I haven't found the vinyl masterings to sound any different. Let's go back to why I started buying vinyl. Back when I started, the world was a very different place to what it is today. You could not buy most music in a digital form: it was 3 more years before the iTunes Store was opened, and it was Mac-only at first, and the music it sold was DRM-crippled for the first 5 or so years afterwards. The iPod had not been invented yet and there was no real market for personal music players. Minidiscs were still around, but Net-MD (the only sanctioned way to get digital music onto them from a computer) was terrible. Buying vinyl 16 years ago was a way to access music that was otherwise much harder to reach. There were still plenty of albums, originally recorded and released before CDs, which either had not been re-issued digitally at all, or had been done so early, and badly. Since vinyl was not fashionable, the second hand market was pretty cheap. I bought quite a lot of stuff for pennies at markets and car boot sales. Fast forward to around 10 years ago. Ephemeral digital music is now much more common, the iPod and PMPs are well established. High-street music stores start to close down, including large chains like MOS, Our Price, and Virgin. Streaming hasn't particularly taken off yet, attempts to set up digital radio stations are fought by the large copyright owners. Vinyl is still not particularly fashionable, but it is still being produced, in particular for singles for up-and-coming bands in 7" format. 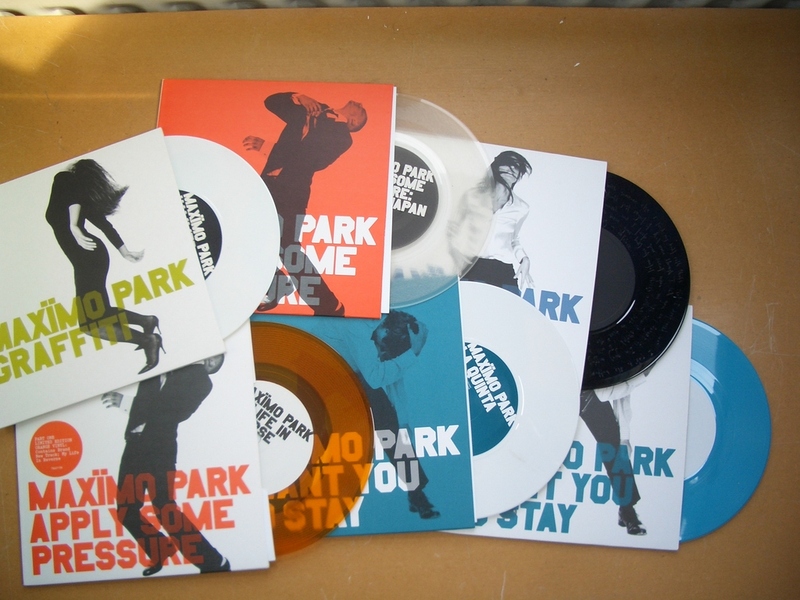 You can buy a 7" single for between £1 and £4, getting the b-side with it. The b-side is often exclusive to the 7" release as an incentive to collectors. I was very prepared to punt £1-2 on a single from a group I was not particularly familiar with just to see what they were like. I discovered quite a lot of artists this way. One of the songs we played at our wedding was such an exclusive: a recording of the Zutons' covering Jackie Wilson's "Higher and Higher", originally broadcast once on Colin Murray's Evening Session radio show. Vinyl album sales are a huge growth market. They are very fashionable. Many purchasers are younger people who are new to the format; it's believed many don't have the means to play the music on the discs. Many (most?) 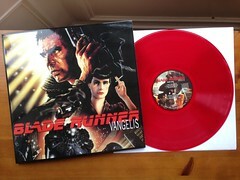 albums are now issued as 12" vinyl in parallel with digital releases. These are usually exactly the same product (track listing, mixes, etc.) and usually priced at exactly twice that of the CD (with digital prices normally a fraction under that). The second hand market for 12" albums has inflated enormously. Gone are the bargains that could be had, a typical second hand LP is now priced quite close to the digital price for a popular/common album in most places. The popularity of vinyl has caused a huge inflation in the price of most 7" singles, which average somewhere between £8-£10 each, often without any b-side whatsoever. 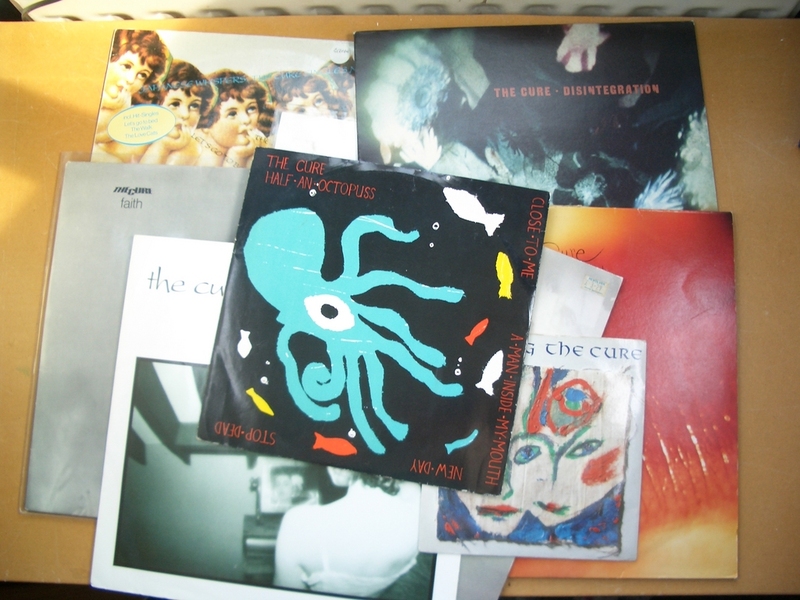 The good news is—from my observations—the 2nd hand market for 7" singles hasn't been affected quite as much. I guess they are not as desirable to buyers. The less said about Record Store Day, the better. So, that's all quite frustrating. But most of the reasons I used to buy vinyl have gone away anyway. Many of the rushed-to-market CD masterings have been reworked and reissued, correcting the earlier problems. B-side compilations are much more common so there are far fewer obscure tracks or mixes, and when the transfer has been done right, you're getting those previously-obscure tracks in a much higher quality. Several businesses exist to sell 2nd hand CDs for rock bottom prices, so it's still possible to get popular music very cheaply. The next thing to worry about is probably streaming services. I'm pretty sure you're wrong about Depeche Mode's "Playing the Angel." That album had a Europe-only SACD release where the stereo SACD layer had a completely different, non-brickwalled mastering from the CD. By all appearances it's the same one that was used for the LP. I know DR scores can be skewed, especially for vinyl rips, but if you look at the DR score for the SACD, it's super close to the vinyl rip. Same for if you look at the waveform itself. Now, does that apply to the subsequent DM vinyl releases? That's less clear.